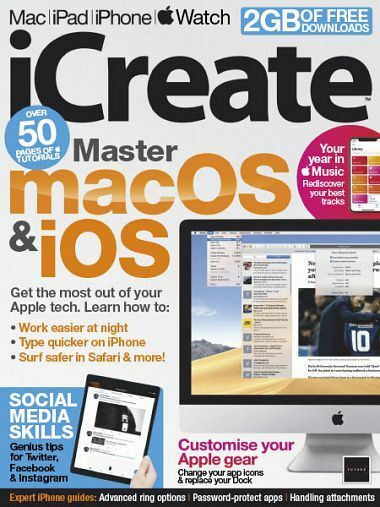 iCreate is the creative magazine for Apple computer users. Made for Mac users by Mac users, it provides sumptuously designed, essential content for Apple aficionados and switchers alike. Featuring in-depth tutorials in iMovie, iPhoto and the rest of the iLife applications as well as iTunes and Mac OS X, it is the magazine no Apple addict can be without. If Apple made a magazine, it would be iCreate.